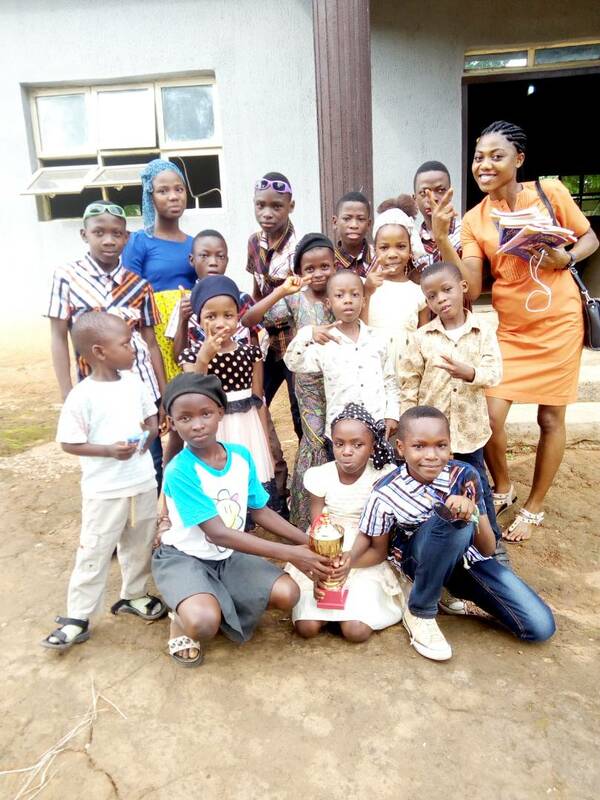 A Sunday School competition held in the summer, with a focus on the Bible book of Daniel. Our children were very eager to participate and try there hand in competition against other children. Several of our children were selected to represent TWCF in the competition, and all our children studied and practiced together. The first competition was held in our local government area, where children from all surrounding church and school groups came together. Our children won FIRST Prize out of several hundred children! The second part of the competition was held for the whole northern part of Abia State, and was to be held in Umuahia, our capital city. Our children entered the second competition, representing the youngest children in the whole competition out of thousands of children, and came in 6th place. They were given notice for their young age, their most perfect english, and their responses in full sentences. Everyone was amazed. We are so proud of them, and more importantly, the children were proud of themselves and each other for doing so well and being so brave! We are coming up on an election year for Nigeria in Feb of 2019, for a new President and National Assembly. Ongoing political unrest, and now campaigning and promises, headline the national news and take up a great deal of in-country leadership focus. Elections affect everyone, everywhere. 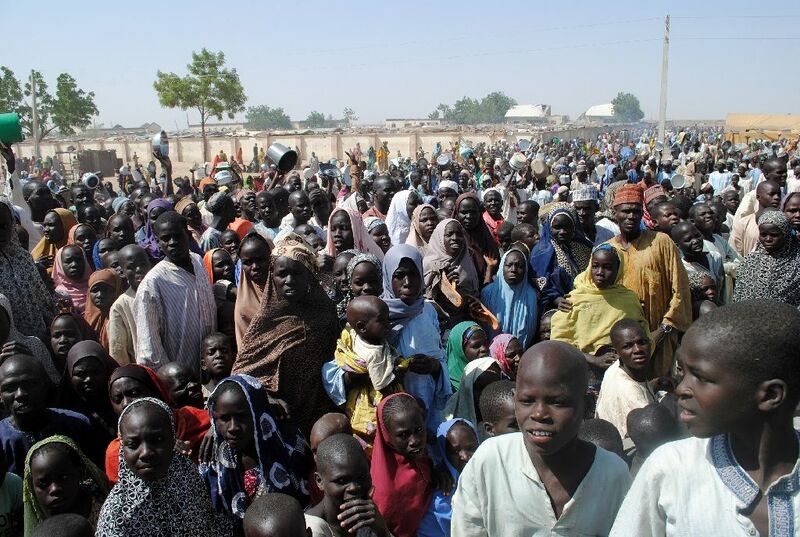 There continues to be unrest and warring between the herdsmen tribes and various local farming communities, with little being done to address the root issues, just attention focused on the horrible outcomes of each crisis. These issues easily overflow into Christian vs Muslim conflicts in terms of retaliations. This crisis, while more predominant in other states, does at times affect our state as herdsmen still pass through, and we are in a farming state. 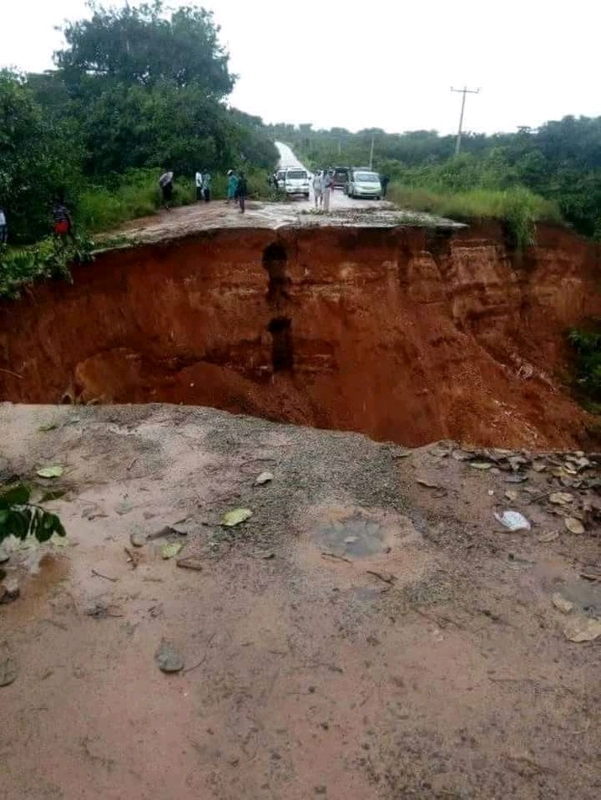 The recent rains have caused mass flooding in multiple states, including Anambra State which is just above us in Abia. Since we are so close, we have been affected by the flooding and erosions. Many of the roads wash away which not only kills people (as their cars fall into it), but it cuts of access to the cities. One of our access roads has been completely washed away, replaced by deep ravines impossible to cross. We have one access road to the city left which is in dire straits and dangerous to use at this time. 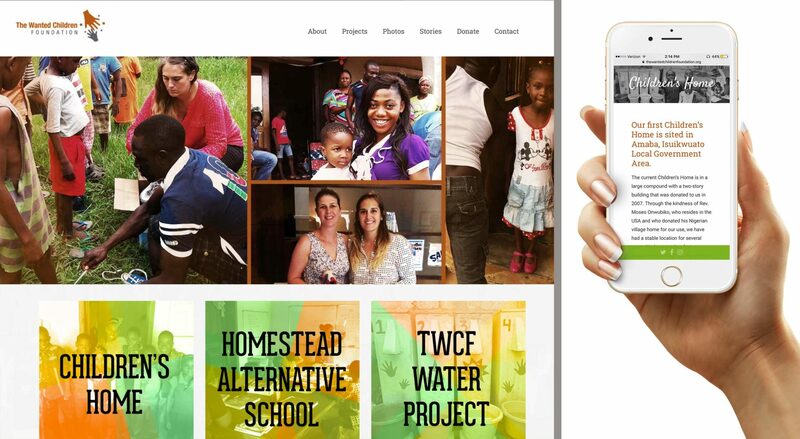 TWCF has always had self-sustainably as a long-term goal. It has not, however, always been able to work toward this goal. The struggle, for TWCF, in Nigeria for survival is very real. By survival I mean, knowing where the next meal is coming from and if you have enough for everyone. Can we afford clean water today, enough water for washing and cooking, can we afford more nutritious food or must we stick with the same carb/starch diet for another few weeks without any veg or fruit? Can we pay everyone’s staff salary…who will have to sacrifice salary to ensure others who need it more are paid first…do we risk the drive to the hospital for urgent situations and what makes it more urgent then another? These are regular questions the staff at TWCF face on a daily weekly basis. When these decisions revolve around using money or resources for basic urgent needs, deciding when or how much to put into ‘sustainability’ projects are never on the table. This has been the case for many years. In the last few years though, with a growing number of staff, who have proven faithful and loyal and become contributing members of their own free will to the livelihood and needs of the TWCF family, we have been ability to divert some finances, slowly but surely, into some sustainable options for the future. TWCF now proudly boasts a small poultry operation which holds at 300 birds on a regular basis. Half are layers and half are broilers, and while this provides a more nutritious diet and meal plan for the home now, it also provides TWCF with a small business and income to manage other needs in the home. Our poultry and egg sales have gathered a regular cliental basis, from the main junction grocery shop, the largest junction market as well as rotating village markets, to those that stop by the site as well as place all event/holiday orders (one customer order 40 broilers for an event). TWCF ventured into small scale turkey and goat farming in the last year as well and has seen this ventures ability to grow businesswise, let alone that it provides our children with learning and skill opportunities! The staff at TWCF also started a small co-op among themselves, with portions of their own salary, and purchased various plots of land in several communities to begin farming. Not only has this again reduced food costs in the home, but is has create awareness and sales in the village markets by those who want to support the ‘orphans’ in their community. We are so excited for these opportunities and ideas, and for the ownership and accountability we see in the staff and community for the children in our care. We all must work together, share the burdens, so we can all move forward together. Our school is currently in its last semester of the second year of official operations. It is amazing that this much time has gone by! Our last blog post two years ago before website reconstruction was to announce the formal registration of our very own ‘alternative’ school. We have now run for two years with the support of Abia State Ministry of Education, and seen drastic improvement in our children’s lives. We have also grown from a start-up staff of 3 teachers and 1 Ed Admin, to a staff of 5 teachers, 1 Education Assistant, 1 Speech and Language (SLP) Assistant, 1 PE Teacher, and 1 Ed Admin and Principal. We also have 1 practicum placement university student and two day a week Nigerian Youth Corper (NYC) volunteers. We have PreK, K, Gr 2A, Gr 2B and Gr3 classes. We have 3 children doing SLP 3x a week, with an additional 2 children starting next year. We have 2 children on either modified or fully modified Individual Education Plans (IEPs) and basically all other children on behaviour/social/emotional adaption IEPs. Both outside school time as well as during classes, various therapeutic interventions are implemented in an on-going basis. Our teachers have staff trainings 1-2x a month, as well as weekly dialogue meetings. 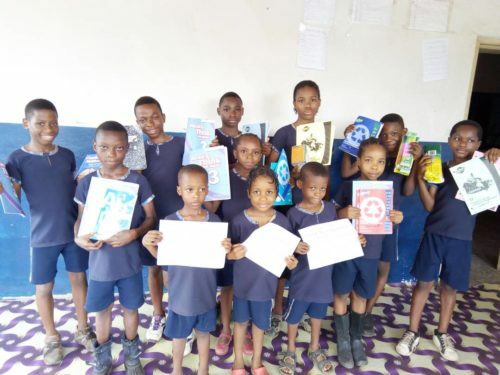 It is for all these reasons that our school is becoming more noted by both the community and state government officials, and namely that our children are positively moving forward in all spheres of their life. The Christmas holiday at starting at the end of the second week of Dec, will mark the close of the 2017 calendar year of Homestead Alternative Academy. We are so excited for the new year of 2018 and the joys and growth it will bring. How amazing is our new website!! I hope by now many of you have had time to look through all the changes and updates we have made to our website. It has been a long time coming. Hopefully we have not lost too many of you in the process. It has been two years to the date since the last blog post on the former website. While we apologize for the large gap in time and updating, we are aware many of you have followed our other social media sites such as Facebook, Instagram and Twitter in the last two years. Not only was our former website under construction for just over a year, TWCF also faced various challenges in Nigeria where it was not appropriate or security conscious to post information. This is something we always have to be aware of as the security and safety of our children and staff are of utmost importance. Please enjoy the new website! Pass our links on to family and friends, post it to your social media and begin checking it periodically for updated information and pictures once again. While we will no longer be “blogging” regularly due to consistency challenges, we will be updating our STORIES and NEWS section as we are able. 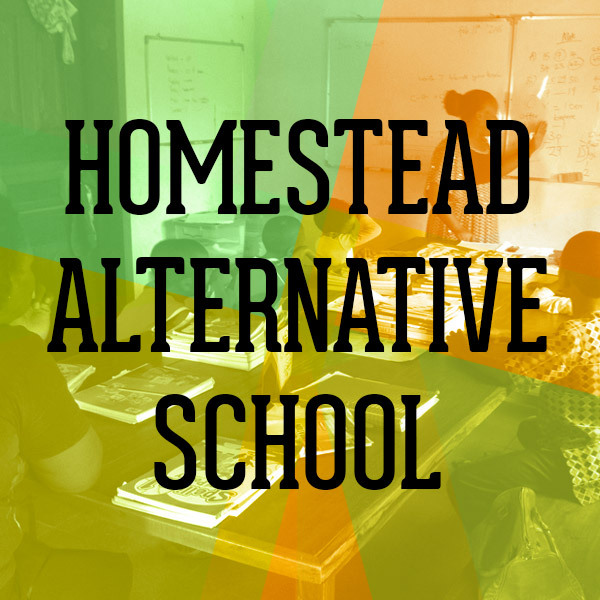 We are excited to announce the formalization of TWCF’s school “Homestead Alternative Academy”! We have been in discussions with the Abia State Ministry of Education for two months have initiated application to formally register. with the State. 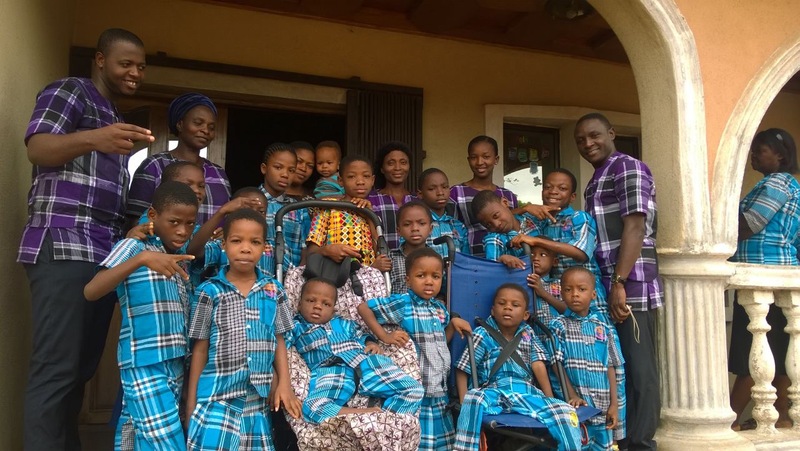 The Ministry sent a delegation to visit to our home and upon seeing the children both in the home and in three classroom settings that we have, we received rave reviews, and have their full support. The Education Ministry is excited about our unique approach to schooling. We are now awaiting our official registration process were we will official in a few weeks time. This is a big step for us, not only did we initially received recognition document from The Abia State Ministry of Education. We continue to enjoy a fabulous working relationship with Abia State Women’s Affairs and are so grateful to all those who have helped us in this process. We know our children are so beautiful and precious and we have desired to set up a alternative school that takes into account the holistic care and teaching that they need on their journey to rehabilitation and healing. Every day we continue to be amazed at their progress, and give glory to God for it all. Before Mummie Canada and I arrived in the village we had two chickens, one rooster and 7 chicks. By the time we did arrive, there were 3 chicks, and over the last few weeks there are no longer any chicks! The crows and vultures had discovered the chicken restaurant in our compound and sneakily snatched away all our babies! We tried to save those last three as best as possible however the flying thieves were too much for us to handle. We know have 5 new chicks getting ready to hatch any day, and thanks to our new chicken coop in the works will do our best to help them grow up!! We are working on growing our chicken numbers so that we might get some good layers on our hands! We are going through 3dozen in less then a week (it covers three meals, boiled eggs or omelettes). We hope to eventually start saving a big of money in the egg department by laying our own. When we are feeling a bit more successful we will begin to explore the idea of adding two goats to our little “farm” in the compound. Our farm, as the children call it, is the area we have planted corn, some few yam and cassava, groundnuts, basil, avocado tree, vegetable leaves, and a few other things. We hope to continue adding to it over time. We are experimenting with what can grow in our very sandy/clay-like soil, that won’t be demolished by bugs, monsoon rain or intense heat. It has been a very busy last few weeks! The renovations and house maintenance has commenced. There has been mass time spent fixing beds and shelving, organizing storage for everything in the house, building a new clothesline (again), knocking a wall out in the guard house, working on the vehicles and gen, new chicken coop in the works, adjusting the always flooding compound water way issue, and more! Daddy Canada and Amos, will help from some of the older boys have been hard at work to make some much needed changes in the house and compound. We also have some plumbing underway and hope to bring our toilet count back up to three again! Our Terrano has finally been towed to the city to have the much needed repairs. We are excited and hoping these changes will make a difference in the cleanliness and orderliness of the house for daily routines and living! 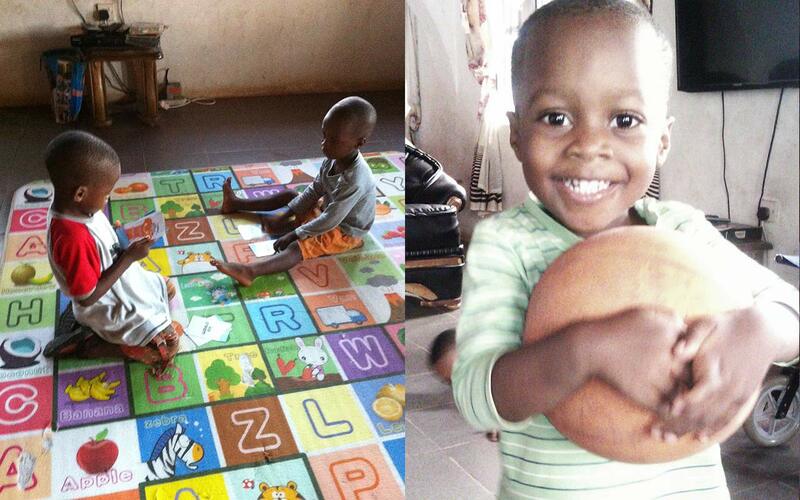 Steve ‘Daddy Canada’ landed safely in Nigeria 11 days ago and has now been at the children’s home for 5 days. He was welcomed with great excitement and love by all the children and staff. A great many things have changes since his last vist a year ago, when we only had 4 children! So there were lots of new faces and names to learn, hugs to give out, and hands to shake. We have all been busy since arriving, and Daddy Canada’s presences increases the workload of things to be done around the house now that he is here. The chicken coop needs alterations, the rooms rearanged, new shelving/closet spaces, storage arrangements, the gen needs fixing, the Nissan needs assessment before a mechanic is sought, mosquito nets need fixing and moving, the guard house/school class needs fixing, and the house needs great adjustments in regard to lighting, storage, plumbing, space, etc. Slowly but surely we are all chipping away at these things among the daily routines. Daddy Canada will also take on teaching some of our staff training sessions, as we continue to teach the staff in proper parenting, teaching, relationships, behaviour managment/modification, positive role modeling, attachment/bonding, and so on.